There is a big focus at Elland Road on promotion, there’s no doubt about that, with Leeds United’s eyes firmly set on ending a 15-year exile from the Premier League. 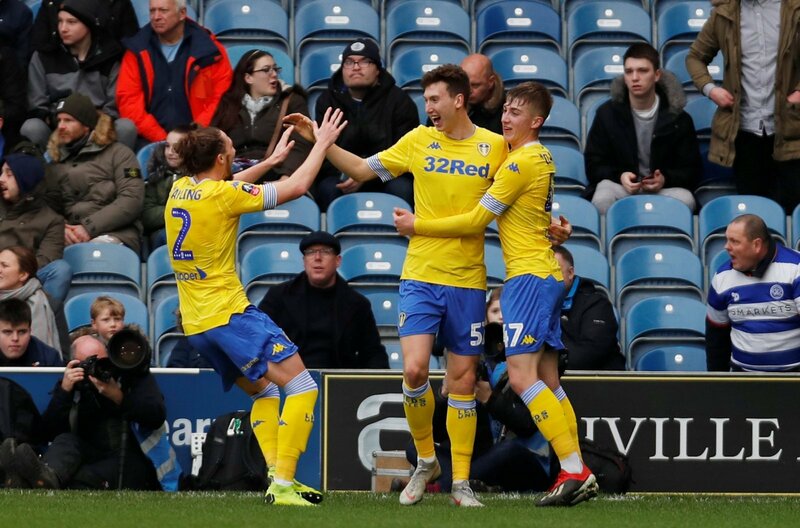 Leeds sit in a strong position in the Championship’s promotion race, but took a break from league action yesterday afternoon, taking on Queens Park Rangers in the third round of the FA Cup. As excepted, Marcelo Bielsa made numerous changes to his starting XI against the R’s, with the bulk of Leeds’ under-23s earning an outing at Loftus Road. There were some strong performances, but Leeds lost 2-1. Despite the obvious disappointment of going out at an early stage of the competition, there were supporters completely understanding of Bielsa’s weakened side, with a huge clash with Derby County on the horizon in the Championship.